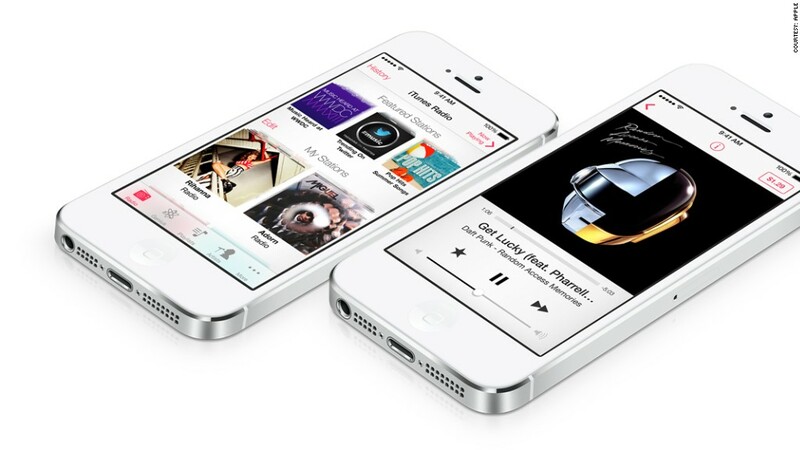 After January 28, iTunes Radio will no longer be free. Apple is planning to phase out its free iTunes Radio service on January 28, the company said Friday in an email to customers. The free, ad-supported radio feature is only available in the U.S. and Australia, according to an Apple spokesperson. iTunes Radio launched in 2013 when Apple debuted iOS 7. It allows users to listen to playlists and stations that are automatically generated -- like Pandora (P) and Spotify. iTunes Radio will now be absorbed into the Apple Music subscription service and will be made available to paying customers in over 100 countries. By charging, Apple (AAPL) will be able to offer listeners an ad-free experience. Listeners will also have greater control, such as the ability to skip as many songs as they'd like. Apple does offer a three-month free trial for those unsure about making the commitment -- an individual membership is $9.99 a month. The trial includes iTunes Radio. Beats 1 will now be the only free radio service provided by Apple. Beats 1 is a 24/7 service that features guest hosts, exclusive interviews and music selected by Apple's DJs.